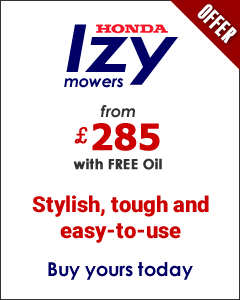 Simplicity, the premier US manufacturer offers a feature packed range of high quality lawn and garden tractors. 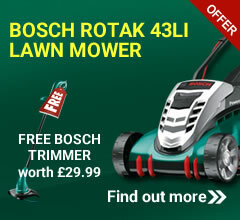 Fitted with free floating mower decks, guaranteeing a superior cut and classic lawn striping. 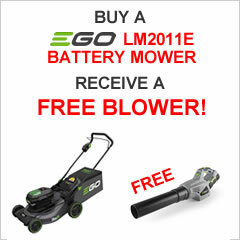 Powered by reliable Briggs & Stratton engines with side discharge as well as optional mulching and collection functions. New to the range, the Regent SRD300 rear discharge tractor is fitted with a strong, stamped steel frame hung deck, large capacity collector and mulch plug.